Executive Action (EA) understands that organisational success is driven by how effectively individuals perform in their roles. Working with senior people in leadership and management roles, EA has helped a huge number of different types of organisations achieve their business objectives and greater success. We work with individuals who have the greatest level of responsibility, the biggest impact on their organisations and sometimes huge personal challenges. Helping organisations through their senior people is what we do. 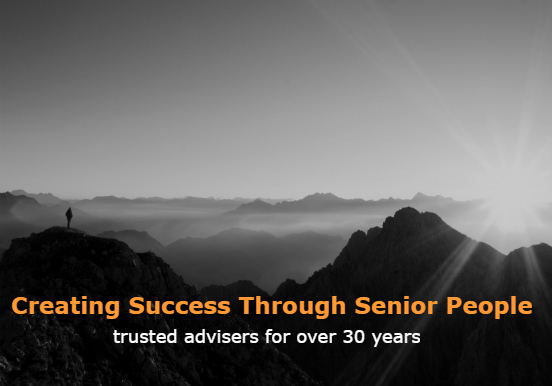 For over 30 years we have been supporting senior clients through programmes which include career management, transition and coaching, as well as talent, leadership and team development. Known for our innovation, we approach assignments, optimise performance and find people opportunities through lateral thinking, never taking a standardised approach. We have consistently led the way on new developments to meet the needs of clients (both corporate and individuals), built up a vast network of contacts and amassed substantial good will. From the outset, we have made a point of not limiting ourselves to a particular sector, function or location in order to give our clients the benefit of a broad perspective, the widest options and the best network. The diversity of our consultants is also key to helping our clients think freely. The feedback’s been consistent over the years – it’s our flexibility, personal approach and independent status that make the difference.